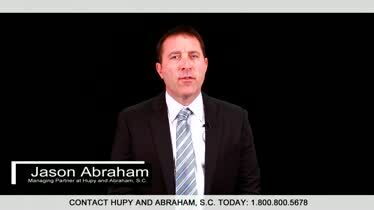 Dangerous Drugs and Medical Class Action Injury Lawyers | Hupy and Abraham, S.C. Injured by a Pharmaceutical Drug or Medical Device? If you or a loved one has been injured by a pharmaceutical drug, or medical device, come to the firm with experience and results. Pharmaceutical class action cases are not like other types of personal injury lawsuits. 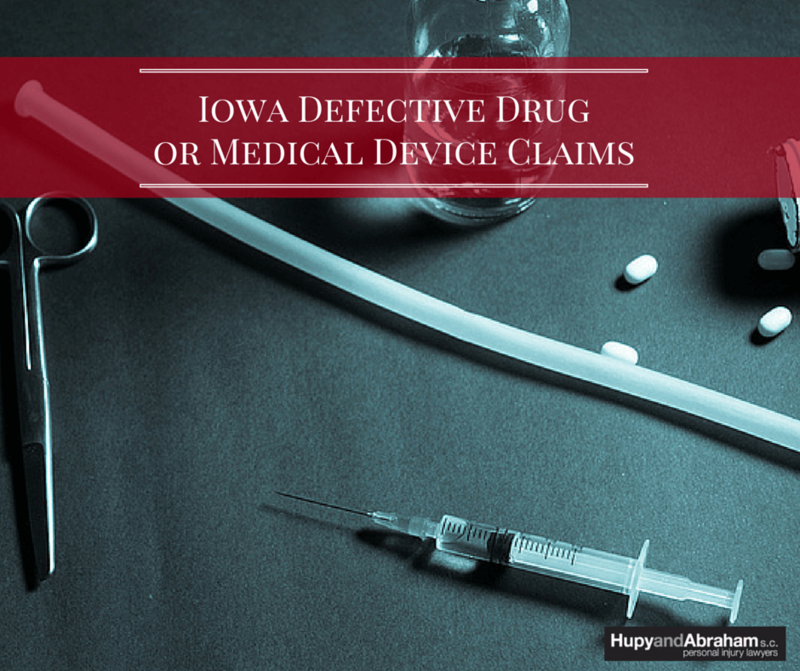 In a pharmaceutical class action case, you are alleging that an FDA-approved medication or medical device made by a well-funded and perhaps well-established company caused you a serious injury. That company is going to fight hard against your fair recovery…and you need to know how to fight back. Our experienced pharmaceutical class action lawyers know how to protect your rights, and we are committed to seeking justice. Below, we answer some commonly asked questions about pharmaceutical class action cases so that you can get the information that you need to make informed decisions about your future. Why Are Dangerous Drugs and Medical Devices Available? Designing the drug. Pharmaceutical companies are expected to do the research and testing necessary to design a reasonably safe medication or medical device that does not result in serious unintended consequences. Manufacturing the drug. Pharmaceutical companies are also expected to adhere to reasonable manufacturing practices so that mistakes and contamination do not impact the safety of the medication or medical device. Marketing the drug. Pharmaceutical companies have a duty to warn patients about the side effects that are known or should have reasonably been known to them. Any drug or device may result in an injury if the pharmaceutical company is negligent. What Are Some Medical Conditions That Result From Dangerous Drugs and Medical Devices? Stevens-Johnson Syndrome. This serious, life-threatening skin condition is rare, but when it does occur it is often a medication side effect. Heart problems. Heart attacks and other problems may occur because of unsafe drugs. Cancer. Different kinds of cancer have been linked to different medications. Any symptoms should be promptly reported to your doctor. Which Specific Drugs and Medical Devices May Cause Injuries? Asbestos. Exposure is alleged to cause mesothelioma. Bair Hugger. This device is meant to keep patients warm during surgery. It's alleged to cause infections. DePuy hip implants. In August 2010, DePuy issued a recall of their ASR hip implant devices, after more than 90,000 had been installed in U.S. patients. The implants have been shown to break down easily, sometimes dissolving metal into the patient’s blood. Hernia mesh. Patients have allegedly been experiencing complications in association with this surgical implant. Invokana. This blood pressure medication allegedly causes kidney and heart problems. Low testosterone medications. Several drugs are meant to combat the effects of aging in men by increasing the hormone testosterone. However, these medications can also increase a man’s chances of suffering a heart attack, stroke, pulmonary embolism, deep vein thrombosis, or early death. SGLT2 inhibitors. Patients were not warned about the potential risk of diabetic ketoacidosis. Talcum Powder. A lawsuit has been filed alleging that Talcum Powder products cause ovarian cancer. Taxotere. This chemotherapy drug may cause permanent hair loss. Transvaginal mesh. The complications when transvaginal mesh implants go bad can cause pain, serious injuries, or even death. Xarelto. This blood thinner is alleged to cause severe internal bleeding. This list changes often and any serious side effect that you were not warned about should be discussed with an experienced lawyer. Whom Should I Trust and What Should I Do If I’m Hurt? The role of the Federal Drug Administration (FDA). The FDA approves prescription drugs and medical devices before they go on the market. Approvals are based on safety studies. How drugs are recalled and what a recall means. The FDA or an individual pharmaceutical company may recall a medication or medical device. Unfortunately, this often occurs after patients have been injured. Whether pharmaceutical companies can be trusted. Pharmaceutical companies are looking to maximize their profits and do not always make decisions with patient safety in mind. Myths about pharmaceutical class actions. It is possible to succeed against a pharmaceutical company and it is possible to get the compensation that you deserve in a class action case—if you know how to do it. Additionally, it is important to know what not to do after a medication or medical device injury and to take action if you’ve been hurt. How Does a Pharmaceutical Class Action Case Work? What a class action is and how to start a case. A class action is a specific type of lawsuit that must be certified as a class action by the court. You can learn more about a class action and about how to start a case by talking to an experienced pharmaceutical class action lawyer. About the role of the lead plaintiff and the rest of the plaintiffs. The lead plaintiff has different responsibilities from the rest of the class of plaintiffs, but all plaintiffs have the right to recover damages in a class action case. 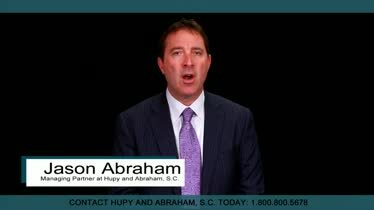 How to find a class action attorney and why you need one. Class action lawsuits are unlike other personal injury cases. Accordingly, it is important to find a lawyer who has experience with these specific types of cases. What evidence to gather. Your medical records and other information will be important in determining the damages you may recover. Your rights if you were hurt by a generic drug side effect. Different rules apply in generic drug cases than in brand-name drug cases. 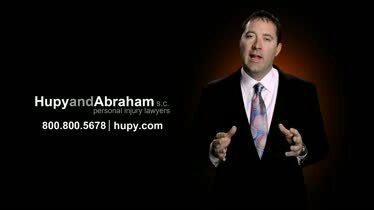 Your lawyer can explain your rights if you’ve been hurt. If you have the right to bring or join a lawsuit. If you’ve been hurt in a similar way to how other people have been hurt by the same drug or medical device, then you may be able to recover damages. How much time you have to file a case. Your time to file a claim or join an existing class action is limited by statute or by the court. If you miss the deadline then you may be unable to recover damages. How class action settlements work. Attorneys typically negotiate the settlement with input from the lead plaintiff(s). However, all plaintiffs may be entitled to a portion of the negotiated recovery. Then you can make a decision about pursuing damages. What Can I Recover in a Pharmaceutical Class Action Case? Medical expenses. Your health care costs may be included in your recovery. Lost income. If you were unable to work then your lost wages or income may be included in your recovery. Out-of-pocket costs. 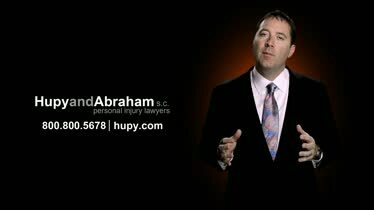 Any costs you incur as a result of your injury may be compensated. Pain and suffering. You may be compensated for your emotional suffering and physical pain. The pharmaceutical company that made or marketed the drug or medical device that hurt you did not give you all of the information that you needed to make an informed decision. We don’t want that to happen to you again. Instead, we want you to have all of the information that you need to make an educated decision about how to protect your legal rights. Our lawyers have more than 200 years of combined legal experience and we are not afraid to speak the truth. Please contact us directly at 800-800-5678 for a free consultation about your legal rights. Complications and Failure of Transvaginal Mesh Implants Many women have received transvaginal mesh implants to treat incontinence and organ prolapse. Unfortunately, many devices have failed. Learn more here. 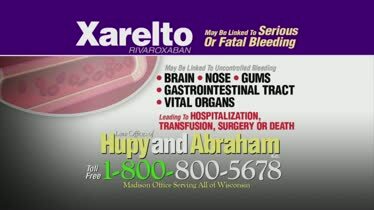 Attention- Prescription Users of the Medication Xarelto If you or a loved one has taken Xarelto and expreienced serious or fatal bleeding you may be entitled to financial compensation.